Whose Devotion Are We Doing? Who Are the Fortunate Ones? 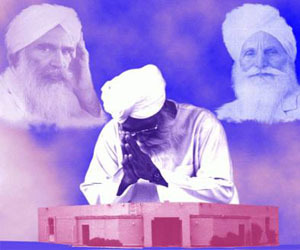 The booklet Sing the Praises of the Satguru has been formatted in HTML by Nicole Hennig.